Love your sport? 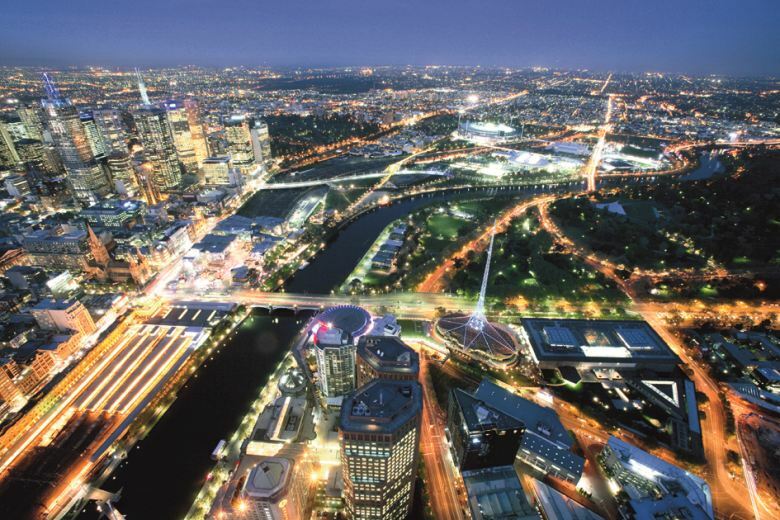 You will love our sports lovers tour including the Melbourne Cricket Ground or Rod Laver Arena Plus Eureka Tower Observation Deck! Melbourne Sightseeing with a difference. 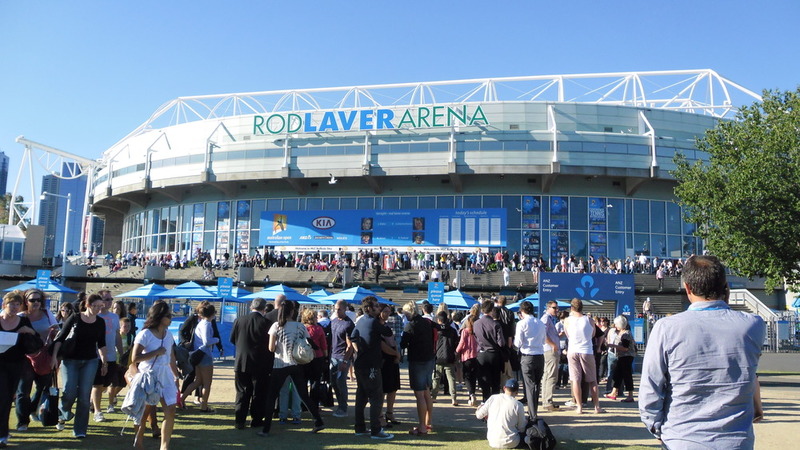 Enjoy the morning Sports Lovers Tour with the choice between the MCG, National Sports Museum or Rod Laver 'behind the scenes' Tour Options. Join either a MCG or Rod Laver Arena Tour or explore The National Sports Museum at The MCG.